Home / News / Epilepsy: complex and still poorly understood…. A diversity of symptoms and evolution: there is not one but several epilepsies. Together, they constitute the 3rd most common neurological disease, after migraine and dementia. In the eyes of the general public, epilepsy is associated with seizures with convulsions, absences, muscle stiffness… But each epileptic syndrome can manifest itself through a wide variety of symptoms and be accompanied by disorders of mood, cognition, sleep… Each is also associated with a development that is unique to it. 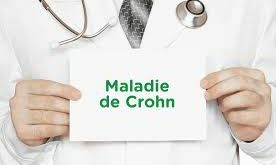 This disease affects life expectancy: the incidence of the disease is estimated at 50 to 100 cases per 100,000 inhabitants (depending on the country’s income level and healthcare system), or 60 million patients, worldwide. Overall, the average lifespan of an epileptic patient is slightly shorter than that of the general population, mainly due to the risk of accidental death following a seizure (drowning, falling, accident). As for unexpected sudden deaths, specific to certain forms of epilepsy, they remain rare (30,000 per year worldwide). Depending on the nature of the epilepsy disease, the prognosis is variable: some are chronic diseases that persist throughout life, some are limited to the neonatal period or childhood, others only appear in adulthood, while others will disappear in adulthood once brain maturation is complete. Finally, in some cases, when the initial cause of epilepsy can be treated, the disease can be cured. Brain imaging (MRI), which makes it possible to search for the damaged area or areas of the brain that may be responsible for epileptic seizures. In some cases, other techniques (e. g. positron emission tomography) can be used to identify an epileptic region by analyzing blood flow and metabolic disorders in the brain. Benefiting from new medical imaging techniques, epilepsy research has made significant progress in recent years. 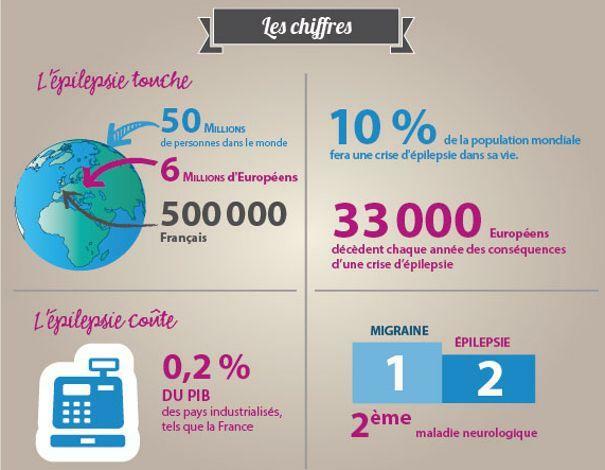 At the Rothschild Foundation, there is the only epilepsy surgery department in France that has been providing regular assessment and surgical treatment of rebellious epilepsy in infants and children with intracranial exploration for more than 20 years. Each year, approximately 110 to 120 children are explored in our department and 60 to 80 children are operated on for epilepsy. Neurosurgical intervention consists in removing and/or disconnecting the cerebral region at the origin of epilepsy seizures, defined by the pre-surgical check-up. Some interventions are “curative” and allow a cure in 50 to 100% of cases. Other types of interventions do not completely eliminate crises, but reduce their frequency or prevent traumatic falls and improve quality of life. Surgical surgical techniques have been developed in this centre and are currently referred to internationally (Hemispheric or Hemispherotomy Disconnection and Endoscopic Disconnection of Hypothalamic Hamartoma). This team participated in the creation of the Pediatric Epilepsy Surgery Task Force under the auspices of the International Epilepsy League (ILAE) and continues to be actively involved. 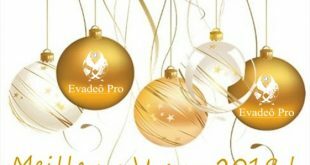 To benefit from a precise diagnosis of this disease or surgical management, Evadeô Pro, in association with Saint Joseph Private Hospital and the Rothschild Foundation, guarantees its patients unequalled expertise and very high quality care in our various partner hospitals. Our medical partner teams will take all the necessary steps to carry out a complete Health Check. To be treated in France, during a medical evacuation, a medical stay or simply a tourist visit to Paris, contact our Evadeô Pro experts who will be able to propose you the most appropriate treatment route for your pathology. Plan your medical stay in France now, ask to be called back, or contact us by phone or email to tell us what you need; our team will do the rest!